He'd be free in the summer. As you might not be aware, because no-one has mentioned it, Mesut Özil's contract at Arsenal will run out in the summer. This makes him available on a free come the end of the season and given his quality, you'd expect a few clubs to be fighting over him. That's why, according to reports in The Mirror, Manchester United are looking to wrap up a deal for the midfielder this January. 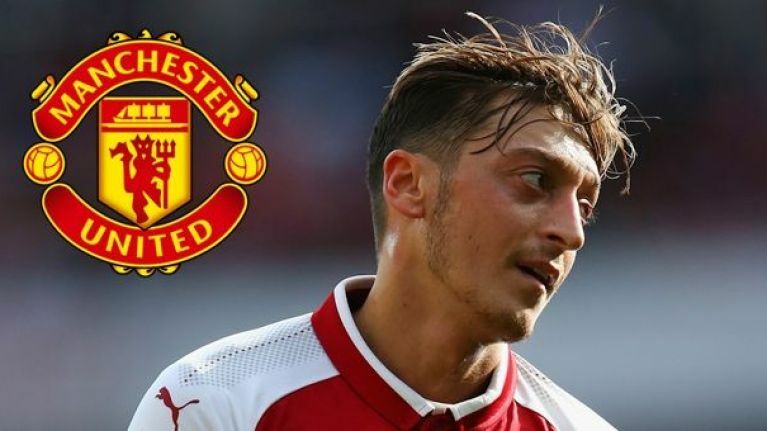 The Mirror suggest that Mourinho has been given the green light to try to lure Mesut Özil to Old Trafford and reunite with his former boss. Mourinho and Özil worked together at Real Madrid, where Özil enjoyed the best spell of his career, winning the 2011/12 La Liga title. United would of course prefer to wait until the German is available for free in the summer, rather than pay an inflated sum in this window, but are wary of getting involved in a bidding war with the likes of Paris Saint-Germain and Bayern Munich. The Glazers are reportedly willing to fork up £80m in transfer funds for this January window for reinforcements as United try to stop City running away with the title. Özil is expected to cost around £35m, as Arsenal are not in a position to demand much more for a player with 6 months remaining on his contract. In a world where Coutinho costs £142m, that seems like quite the bargain. However, only a couple of months ago, Mikael Silvestre claimed that Ozil would not be a fit under Mourinho. "I think he would have to change his attitude," he told beIN Sports at the time. "I think it’s mainly when the team loses the ball.  The first few seconds in reaction, that's when the coaches want you to get up and try to recover as quickly as possible, be that man to block and try to stop your opponent. And his transitions sometimes, he looks like, 'Okay we lost the ball now and I’ve got to run back now because I’m Arsenal', but sometimes it doesn't look like he is interested. "So, at United he wouldn’t last long – especially with Jose. If you put players into categories, I would put him in the with Mkhitaryan and Mata, so you already have two players like this - technical, good vision, proper playmakers. So why would you sign another? You don't need to pile these types of players." 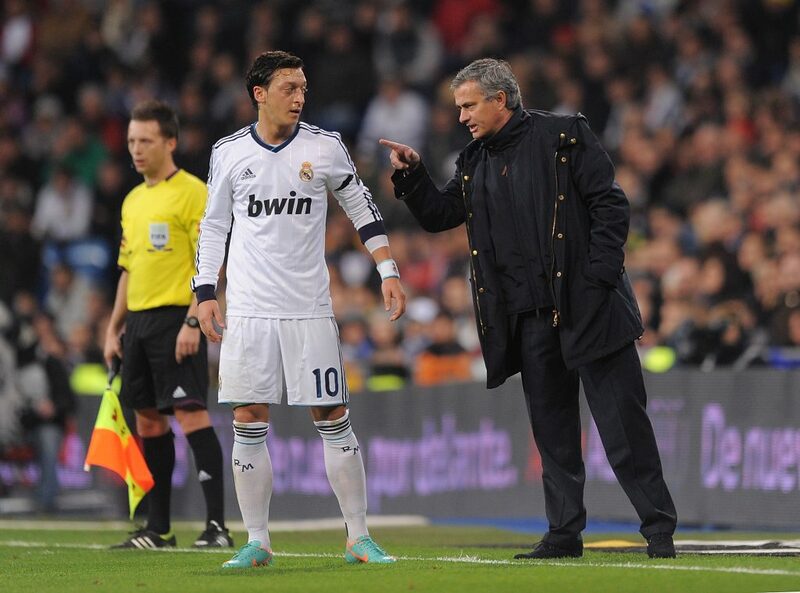 He obviously forgets that Mourinho not only loves Ozil, but he loved working with him at Real Madrid too. Besides, he's taller than Mata.